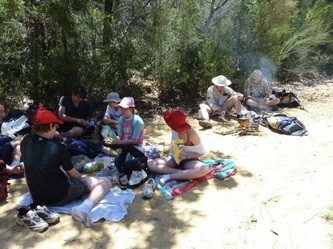 A great weekend at Camp Windeyer near Still Creek in Berowa Regional Park. 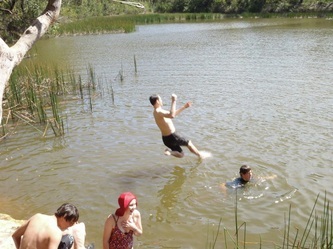 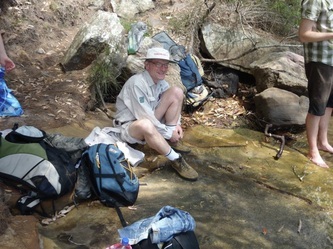 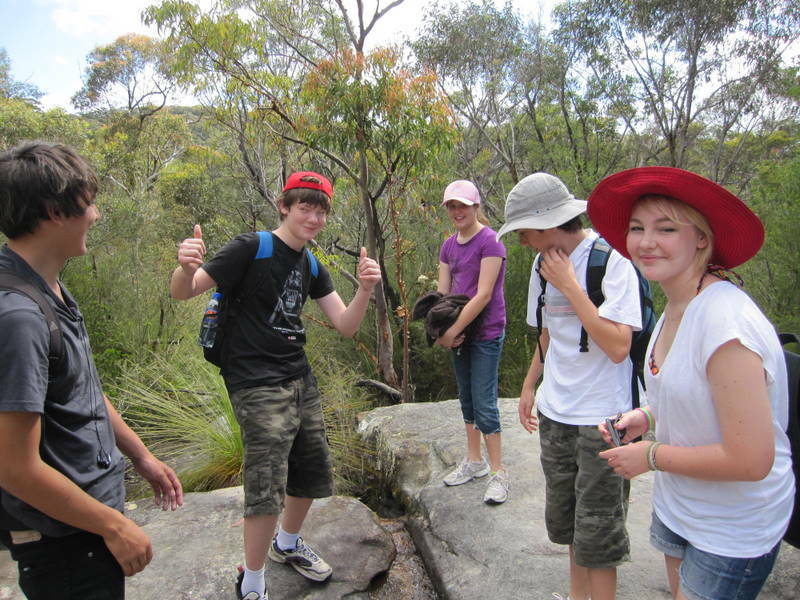 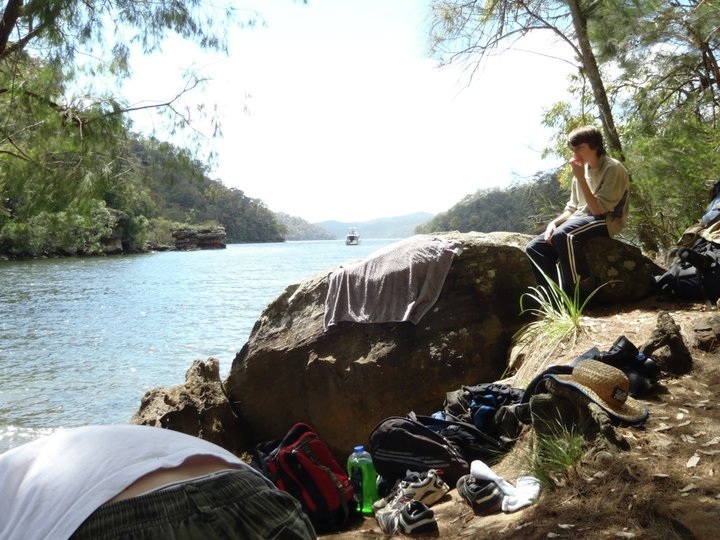 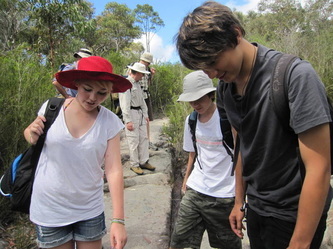 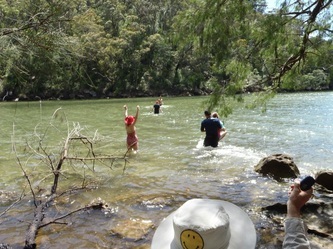 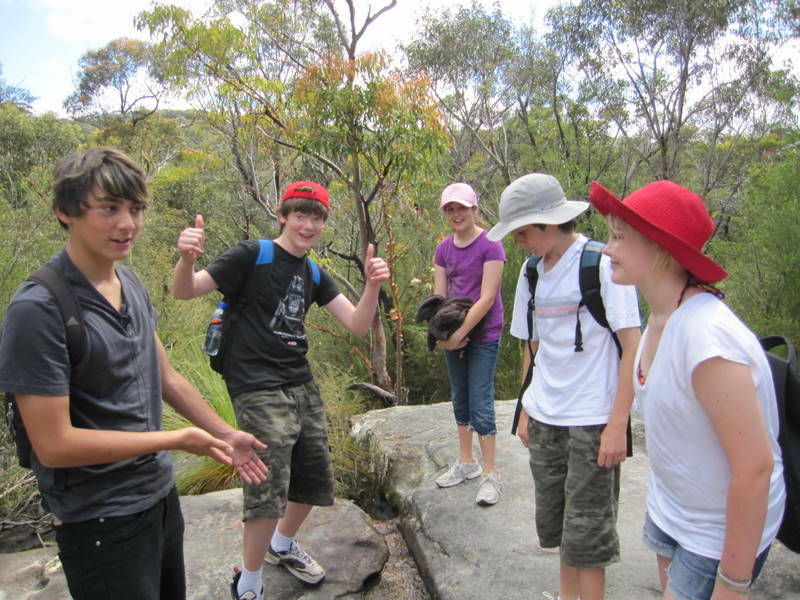 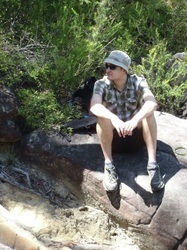 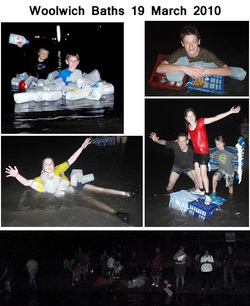 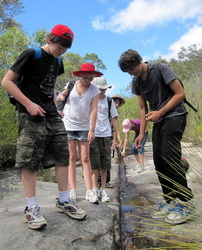 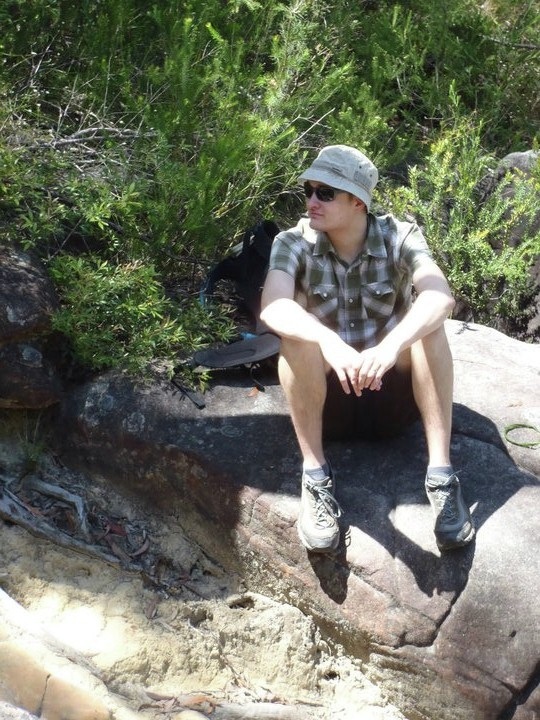 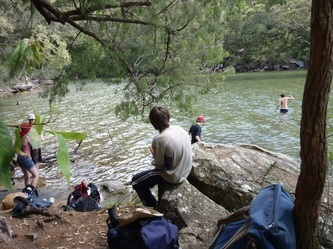 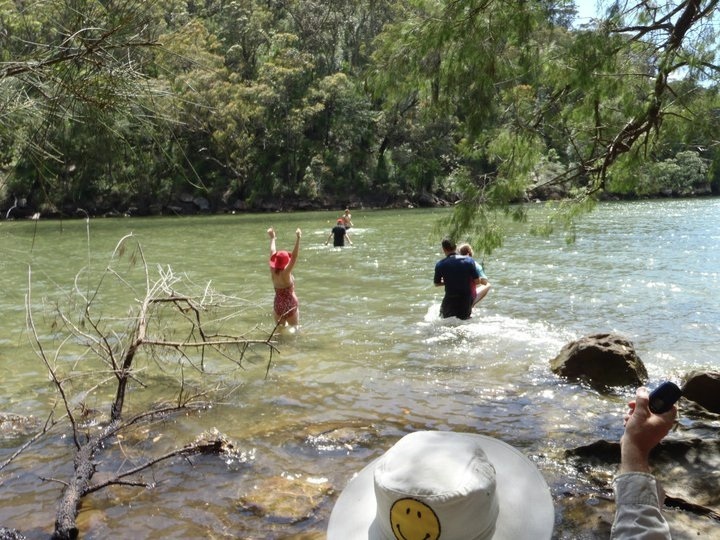 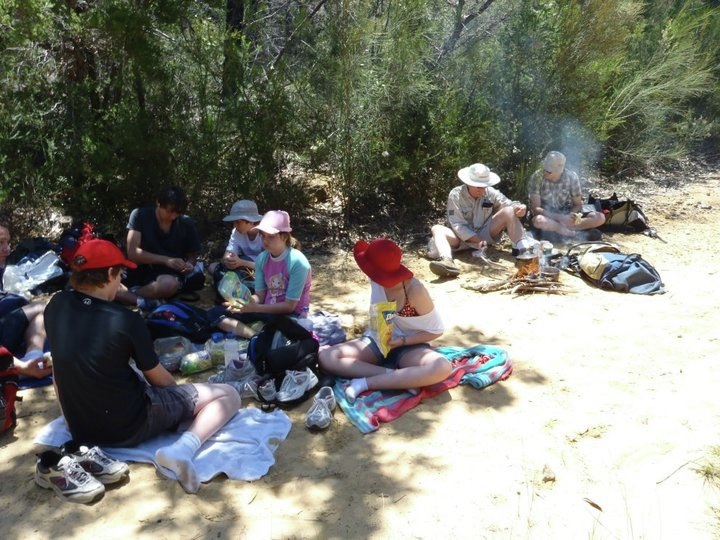 Cubs and scouts were prepared for swimming, boating, bushwalking and relaxing. Air Activity Day - Sunday 14th November 2010. 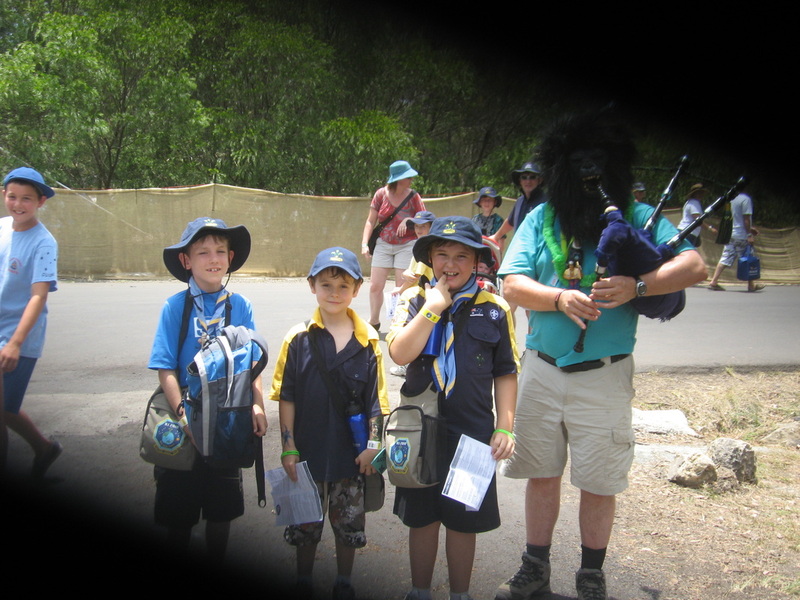 Cubs, Scouts and families had a great day out at the Scout Air Activity Centre at Camden - earning badges and flying! 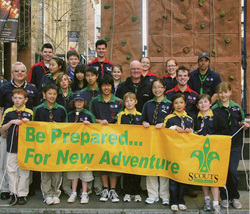 Well done to our Scout Leader Bark and our cubs and scouts who attended the "Be Prepared...for new adventure" launch at Martin Place, September 2010. 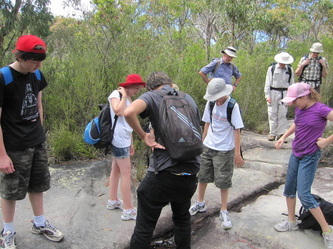 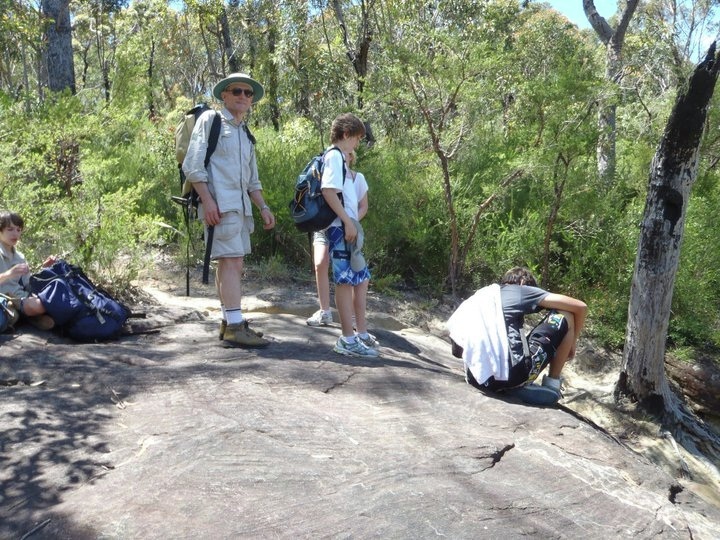 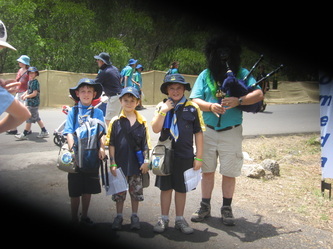 Cubs visiting the Jamboree, Cataract Scout Park, January 2010. Cowan to Brooklyn Bushwalk, November 2010.